The Brits have been preparing for some time the after Gordon Ramsay and Marco Pierre White cuisine. 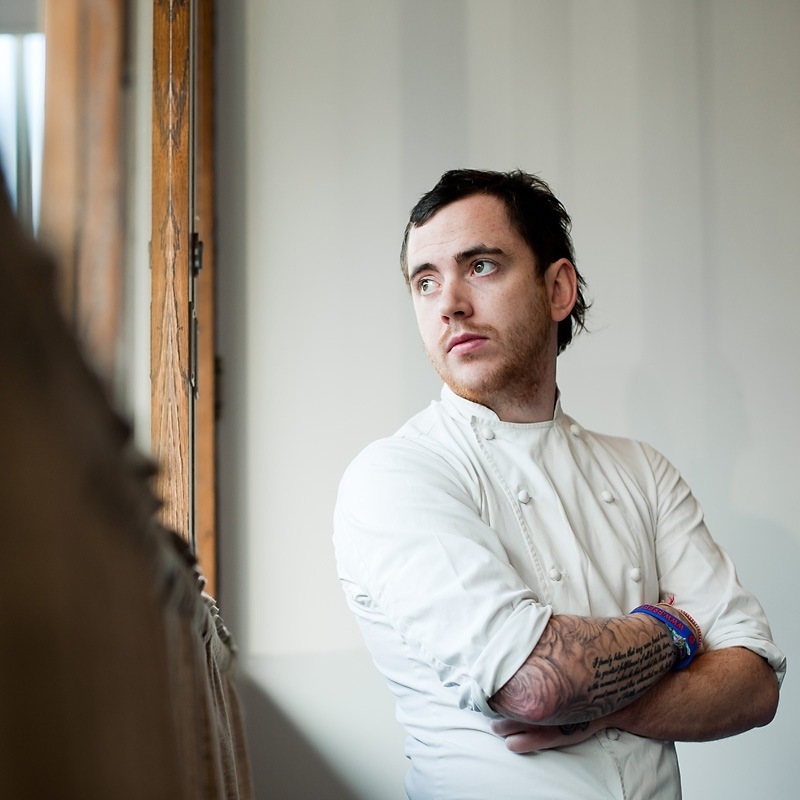 Not that there is a british style but we can certainly say that the emerging chefs are pro-locavore and that they are sourcing the best products of the island of Albion. 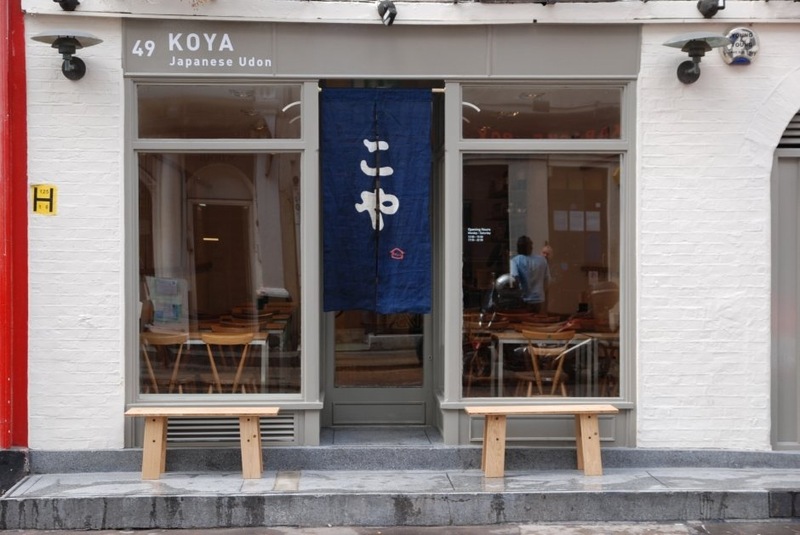 In the very cosmopolitan London, the influences of young chefs are many, which give them a unique culinary personality. 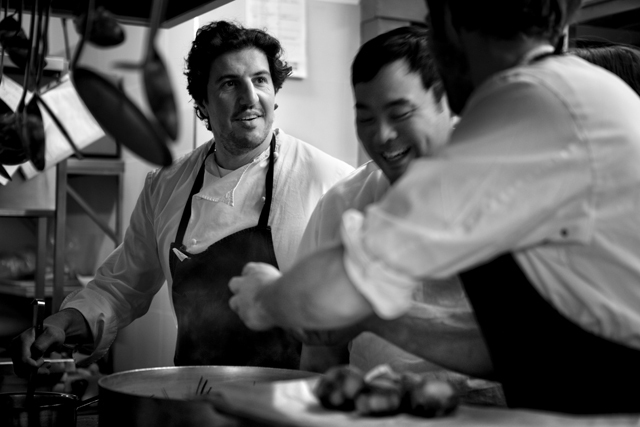 I discovered Chefs with a very modern style, who are mastering the techniques as well as the French roots, Claude Bosi being one of them. Brett Graham on the other hand combines terroir, flavors and creativity a very nice surprise! 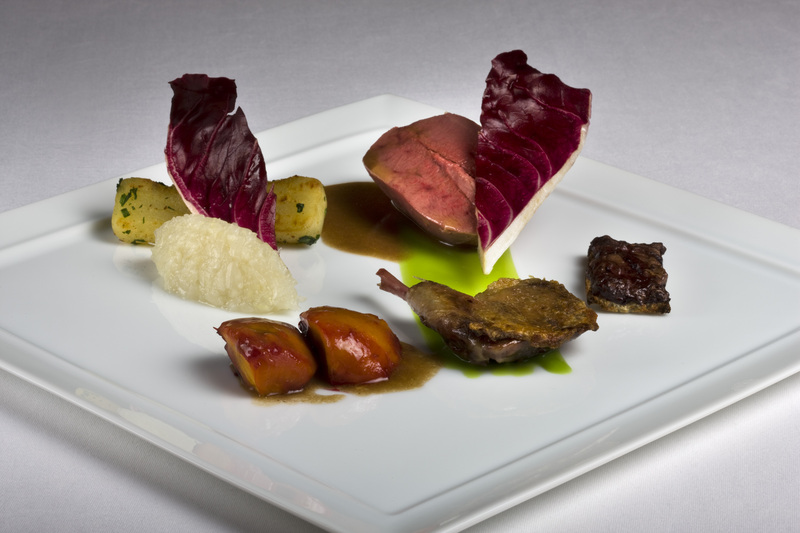 As a counterbalance to London, I will present you a great chef of Edinburgh in Scotland, Martin Wishart. 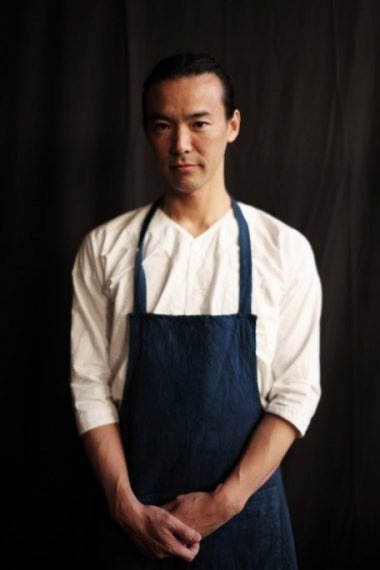 He has a strong French influences that works wonders with the best products of the land and sea. 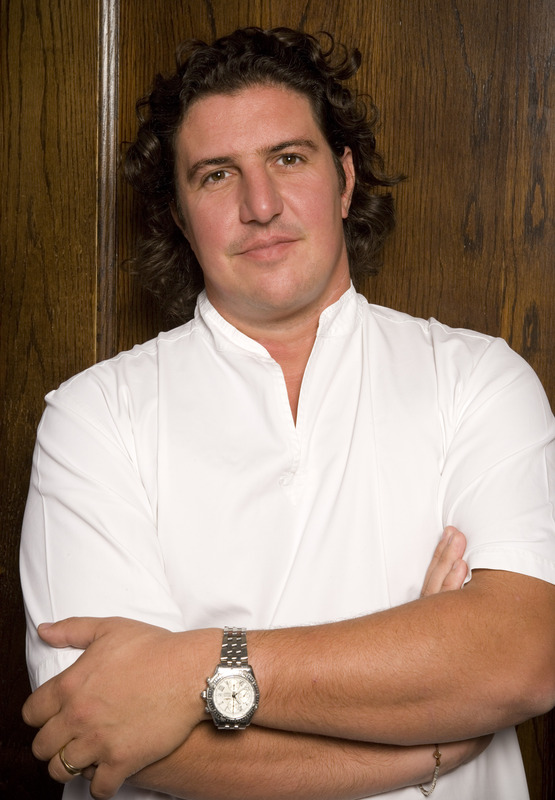 Born in Lyons (France), Claude Bosi moved to the UK in 1997. He learned his profession with the chefs Alain Passard and Michel Rostand. 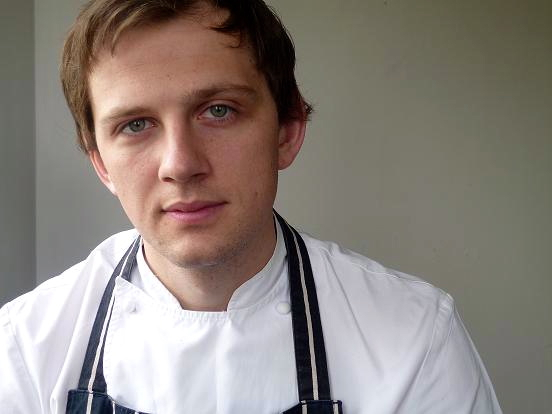 In 2000, he opened Hibiscus in the Shropshire (UK) and 7 years later he moved the restaurant to London. 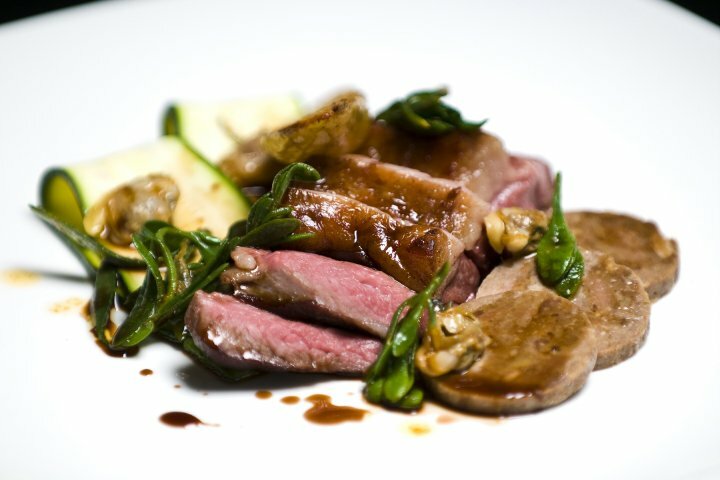 Presently, Hibiscus is one of the most acclaimed restaurants in England. 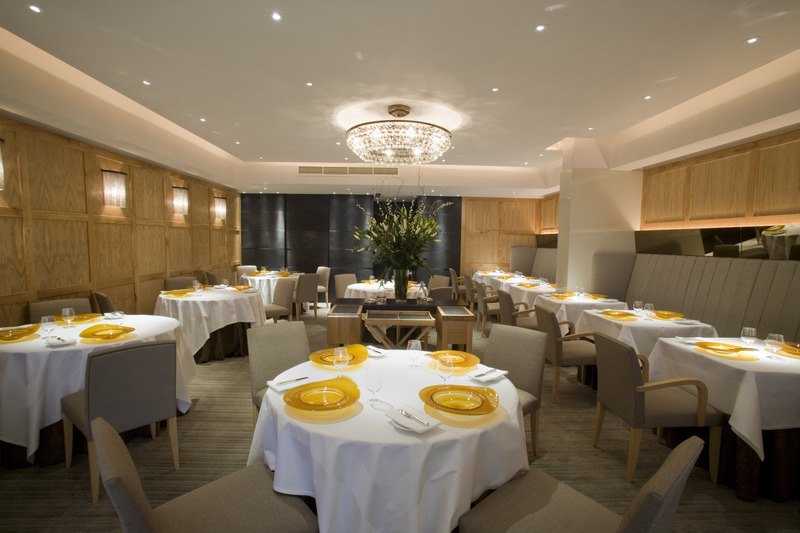 Under the London’s drizzle hides the bright cuisine with The Passardien accents of Claude Bosi. Bosi is a craftsman that is respectful, thorough and who utilizes the best products in the market. Because of all that, he has earned a reputation both in England and abroad. 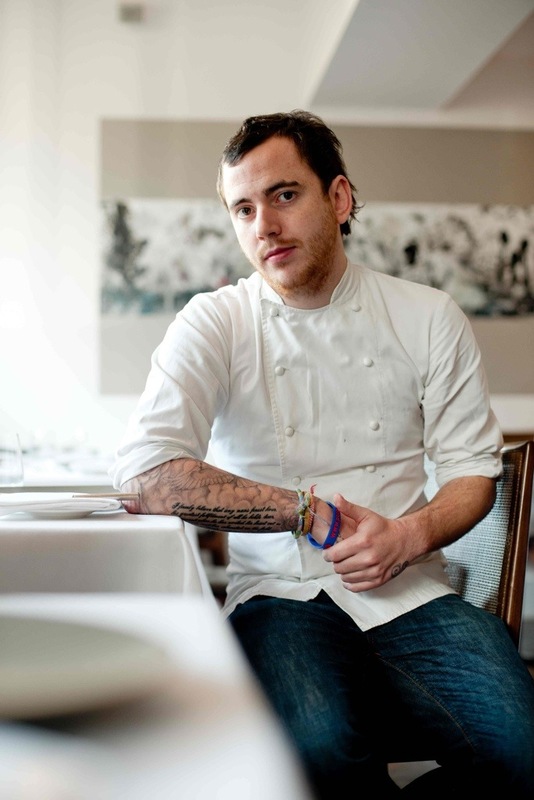 He is already considered a great master in the kitchen and a worthy successor of Alain Passard (L’Arpège). CBosi- I work as closely with the seasons as possible, and source as much as I can from local producers, mainly within the UK. 2-(Scoffier) I know that the chef Pascal Barbot (L’Astrance) take a lot of time choosing and picking his produces at the market. Do you spend as much of time to choose and pick your produces? 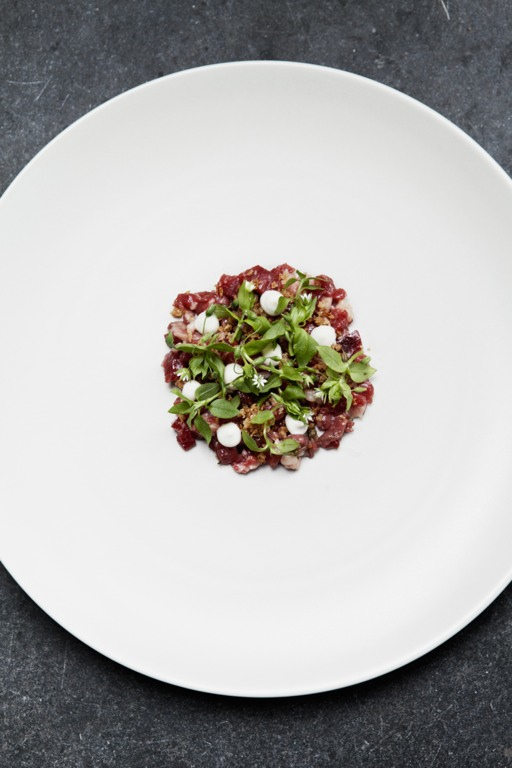 CBosi- I spend a great deal of time choosing my ingredients, and I am lucky enough to be able to draw on the knowledge of my fantastic suppliers, who I have been working with for ten years. 3-(Scoffier) Do you have a particular food (or products) that you often use in your recipes? CBosi- The ingredients I use always depend on what season it is. 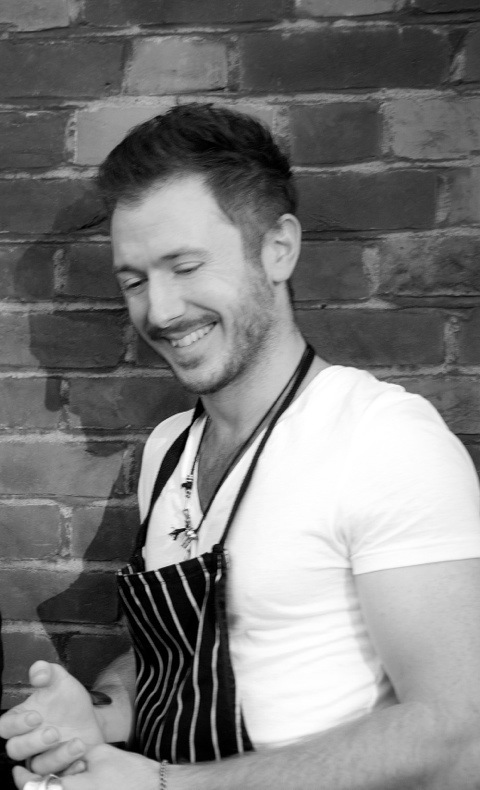 CBosi- I have been greatly inspired Alain Passard, and I worked with him for 2 ½ years. CBosi- My Grandmother’s Vegetables Jardiniere. I have tried, but I cannot re-create the dish! CBosi- I spend very little time at home. I am either at work, or eating out! My kitchen staples though, are some crusty white bread, cheese and salad. 7-(Scoffier) You participated at the Cook It Raw event (2009-2010) in Copenhagen and Collio initialized by René Redzepi (Noma). 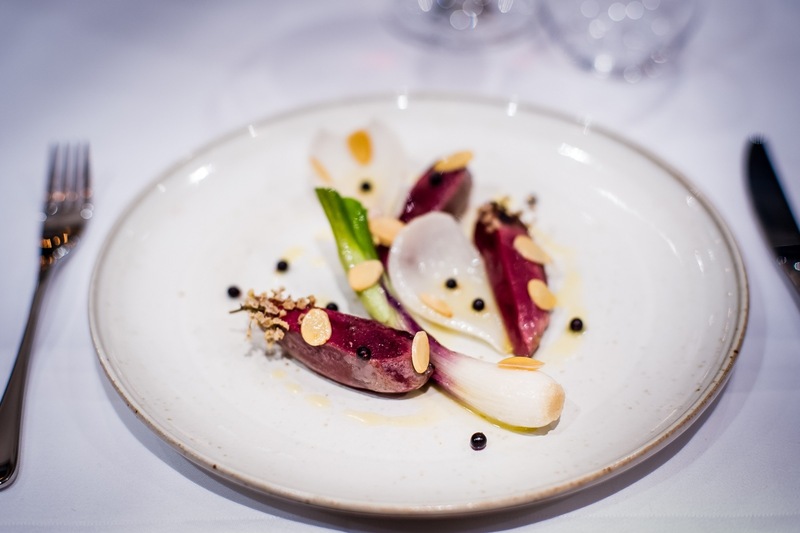 Are you also near of the nature and the local products that Redzepi and are you as strict in your recipes? Example: no olives oil etc. CBosi- René Redzepi has an individual and particular ethos to his cooking, and I have my own. We are both, however, passionate about sourcing the best local produce available. 8-(Scoffier) I seen your menu and the vegetables are omnipresent. 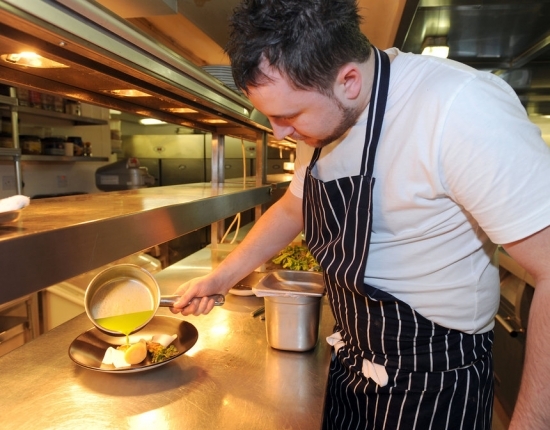 How do you create your tasting menu? Do you think vegetables in first and meat or fish after? CBosi- The order I serve the tasting menu at Hibiscus is as follows: Raw, shellfish, vegetables, fish, offal, meat and then dessert, with the intention of building up the flavour at each stage. 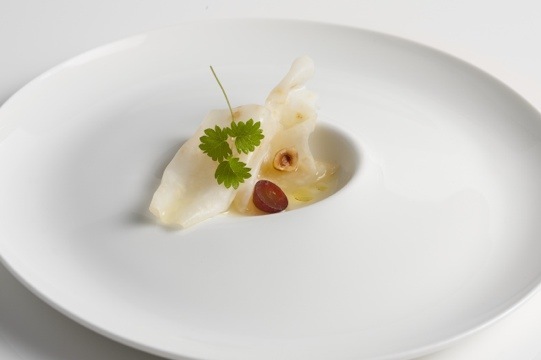 11-(Scoffier) Can you give us a detailed recipe (Signature dish) that is characterized the cuisine of Claude Bosi? 12-(Scoffier) What is your goal (ambitions) as a chef or for the restaurant? Do you think about write a book, a television show, others? 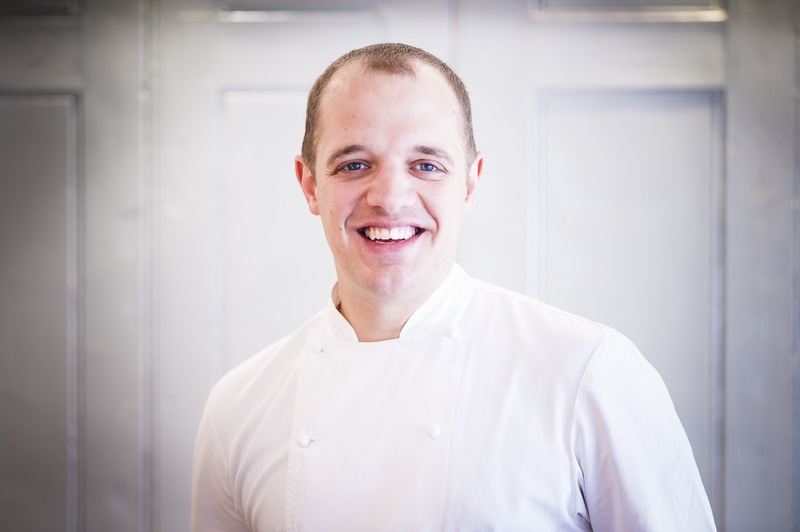 CBosi- My priority is to achieve a full restaurant for Lunch and Dinner, all year round. -Chickens stock and liquice soft eating. 1. Put Truffle jus into saucepan, simmer slowly and reduce to consistency of syrup. 2. Slice bream as thin as possible by working knife horizontally along top of fish. 3. Thinly slice black radish using slot on cheese grater or on mandolin. 4. On a cold plate, layer fish and radish. Refrigerate. 5. Using a hand blender, blitz reduction of truffle jus and almond oil. Add sherry vinegar to taste. Do not add any salt or pepper to this dish as is not necessary.